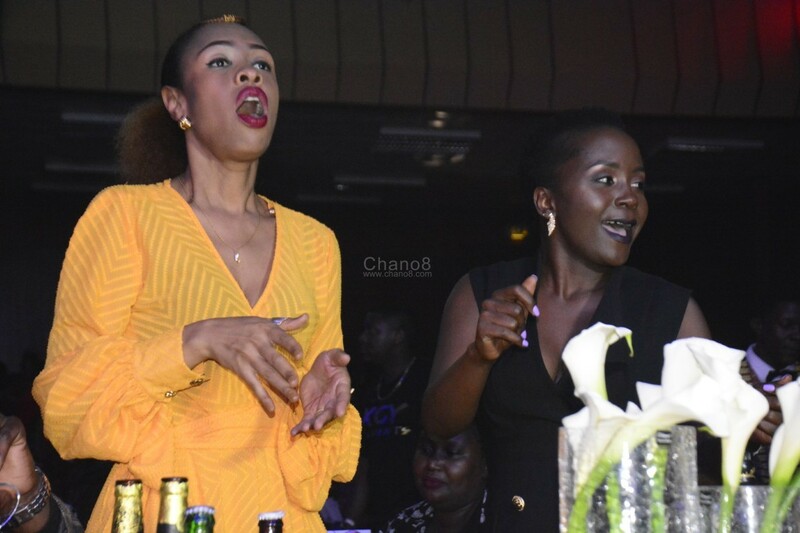 After a long wait filled with tension, uncertainty, finger-pointing and even tears, Irene Ntale was finally ‘unchained’ in a dramatic and colorful concert last night at Kampala Serena Hotel. 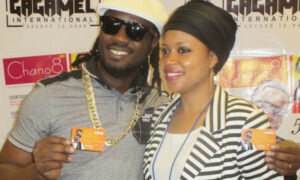 Right from the day Irene Ntale and her former bosses at Swangz Avenue the record label she was signed to parted ways. It has been a roller coaster journey for the husky-voiced singer who many observers thought would not survive on her own with some even completely writing her off. However, she stood her ground re-organised herself and the songs started dropping. Not only just dropping, but the songs that were coming through were actually good to the ear as well as having that melting effect on the knees that easily leads one to the dance floor. 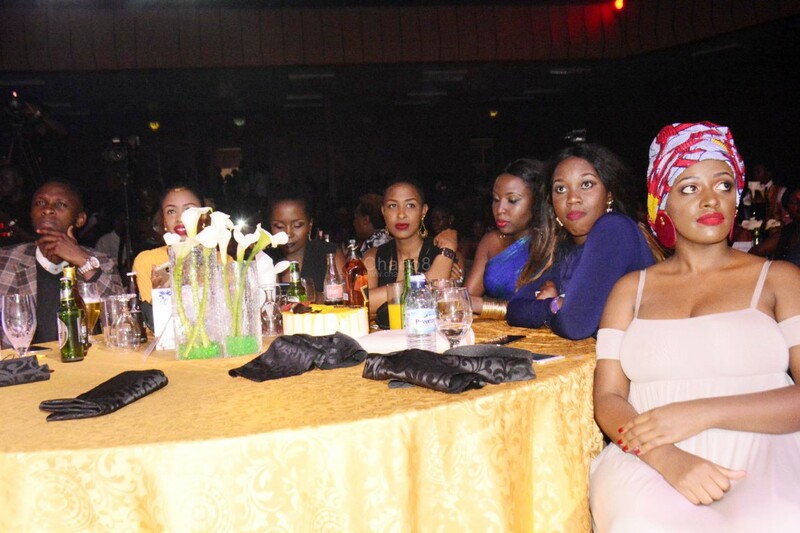 Irene Ntale’s fans waited patiently before the show kicked off and the wait had started way before that. 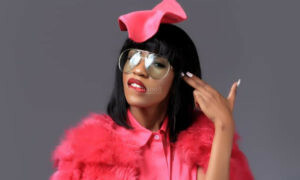 Well she took it to the next level when she dropped the bomb shell; boom, she announced a concert date for her debut solo show and left many doubting Thomases laughing with intrigue and even openly rebutting her and calling her names. 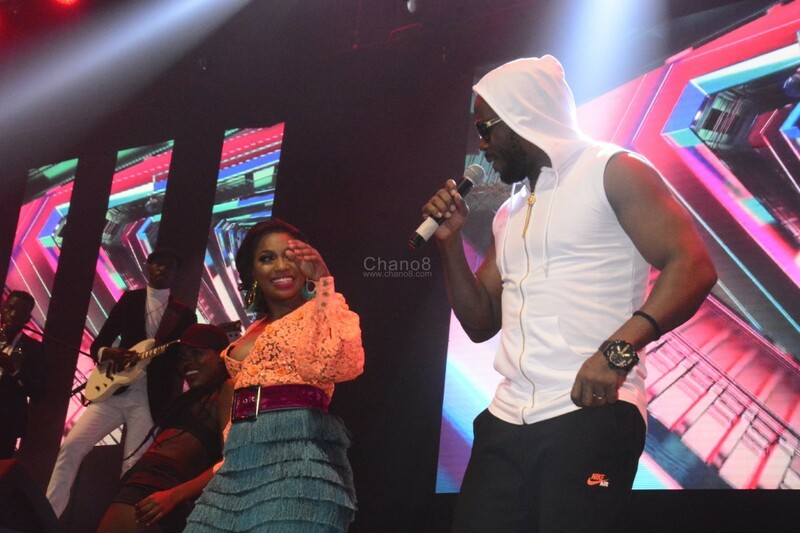 This continued throughout the build up as the wait got longer and dirtier when stories of her former bosses kidnapping her social media accounts emerged a few days to concert day. Wether this was just a media publicity stunt or the truth didn’t matter at this point because she realy had to do this and there was ‘no time to waste time’ like comedian Salvado always likes to say. 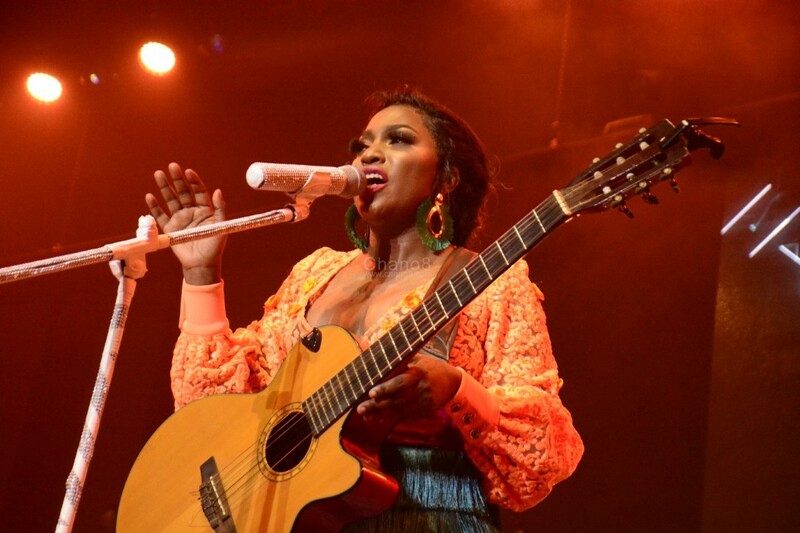 So when the long wait climaxed last night with the delay of her show to kickoff, whispers even stating moving around that her concert had flopped when time was slowly running out. The fans kept busy with selfies but later started small discussions. 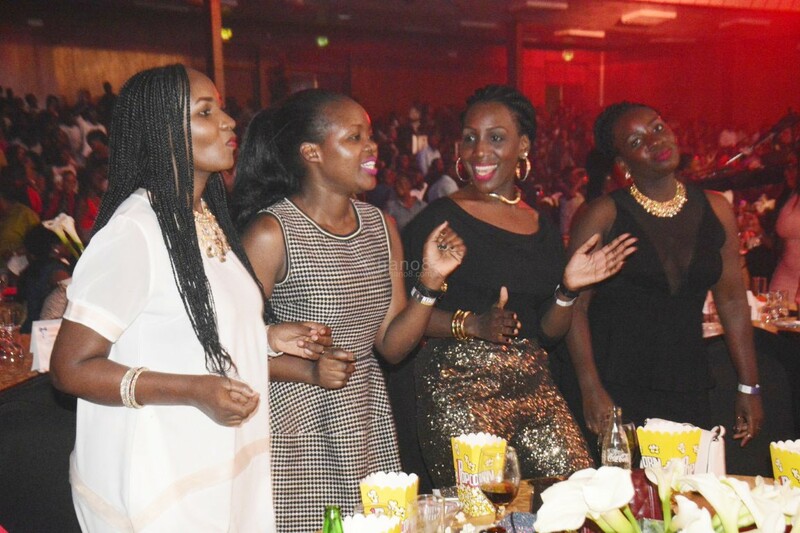 But then her fans started streaming in big numbers at close to 9pm to take the remaining seats that had remained un occupied in the ordinary section to join the early birds whose only source of entertainment at this point was taking selfies in darkness and posting on their social media while some went out and walked the red-carpet over five times just to look busy. 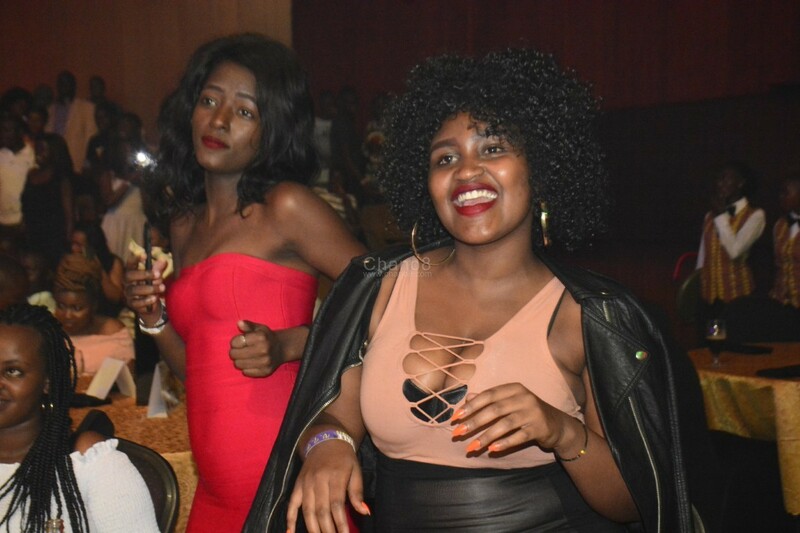 And then at 9:40pm, the slay queens who had spent most of the time adjusting their heavy make-up and something else to occupy them – which is what had taken them there in the first place. And it all starts with a short breath-taking graphics clip of chains breaking off someone perhaps a slave to symbolise Ntale’s freedom from what she had termed as oppression and confessed during a recent interview that, now that she left Swangz Avenue, she feels free thus naming her concert ‘Ntale Unchained’. And just like that, it was end of a chapter as she straight away embarked on a new journey. 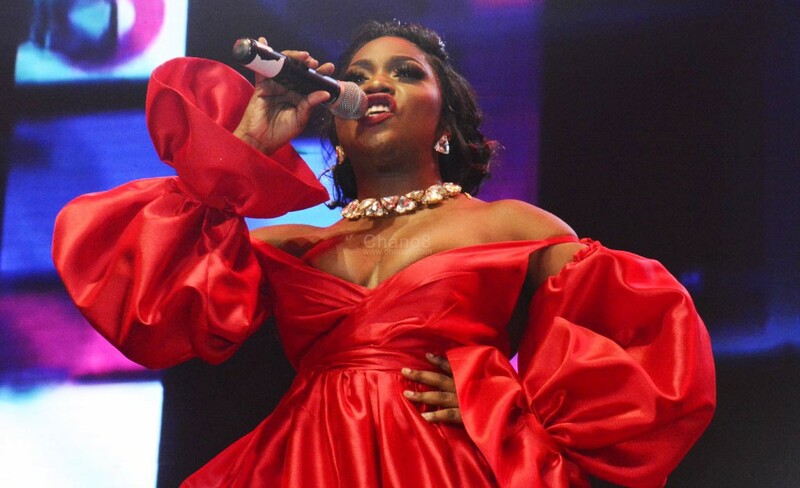 Stepping on stage dressed in an all-red creation (something between a gown and a dress) that I must confess has failed to describe and accompanied by her energetic dancers also in red tops and black shorts, she went to business opening her performance with ‘He go down’ perhaps a message for her former bosses. 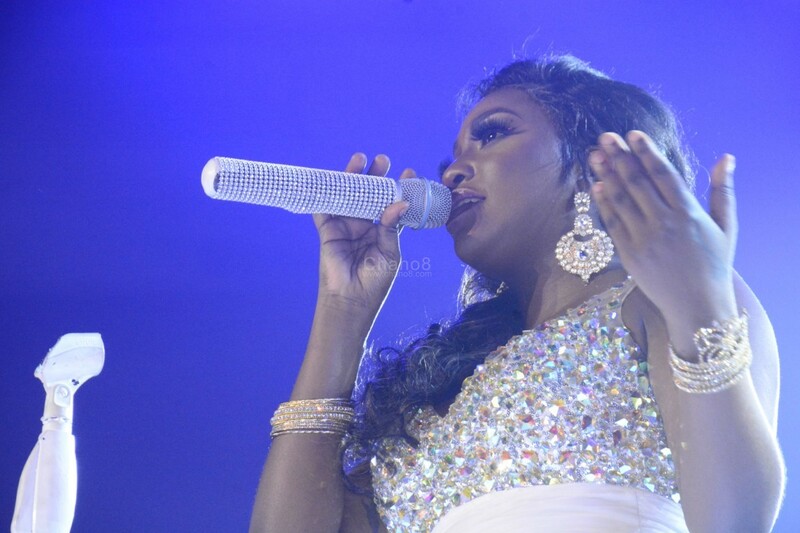 At this moment, it was clear the chains were not only broken, but had fallen off her as she was released into a whole new world where she freely expressed herself to her adoring fans who at this time had already filled up Kampala Serena’s Victoria Hall and ululated and cheered every move she made. There were no curtain raisers common at local concerts and guitarist Myco Ouma and his talented friends and Janzi band were backing her up with a live band. Finally the wait was over. Irene Ntale showed up and boy did she show up! In this first session where she was still catching her breath and looking a bit nervous, she sang songs like ‘On’mwaa’, ‘Kabugo’, ‘Gyobera’ and ‘Langi Empya’ which were more like introductory songs before taking a break to allow Janzi vocalist Mercy to do one song – an original composition the crowd appreciated. Ntale then returned for the second session with a slower tempo dressed in a white angelic dress with diamond accessories and did inspirational and gospel songs like ‘Eno ye Sawa’, ‘Something about you Jesus’, ‘Mpulira Yesu’ and ‘Sembera’ that got the crowd on its feet in which saxophonist Joseph Sax and Myco Ouma were doing the animations and providing the interlude before Ntale took another break. It’s at this stage that, Ntale was clearly let loose. Her dress code alone could tell she was now going from freedom straight to a crazy party girl and the wild animal in her came out with adrenaline rushing all over. The songs she selected for this session nailed the bad-girl, party animal theme she wanted to bring out. This was also complemented with some oldies flavors at stage she now strutted her trade mark guitar with ease as she kicked off with ‘Stay with me’ then ‘Nkubukinze’ as the fans joined in dancing before she introduced a ‘old friend’ Bebe Cool who totally mashed it up and almost threw off the roof off Serena Hotel as the decibels of the cheers reached deafening levels. The chemistry was clear as they performed ‘Love Letter’ together as Bebe Cool pulled those crazy ‘running man’ strokes of his. The look and dress code clearly shows a girl who just got her freedom. 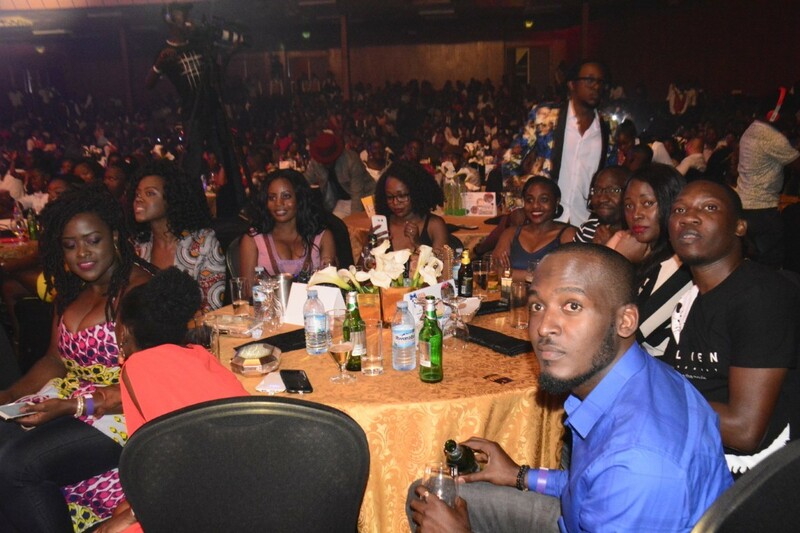 There was time for Bebe Cool to add some more fuel to the fire as the fans went wild. 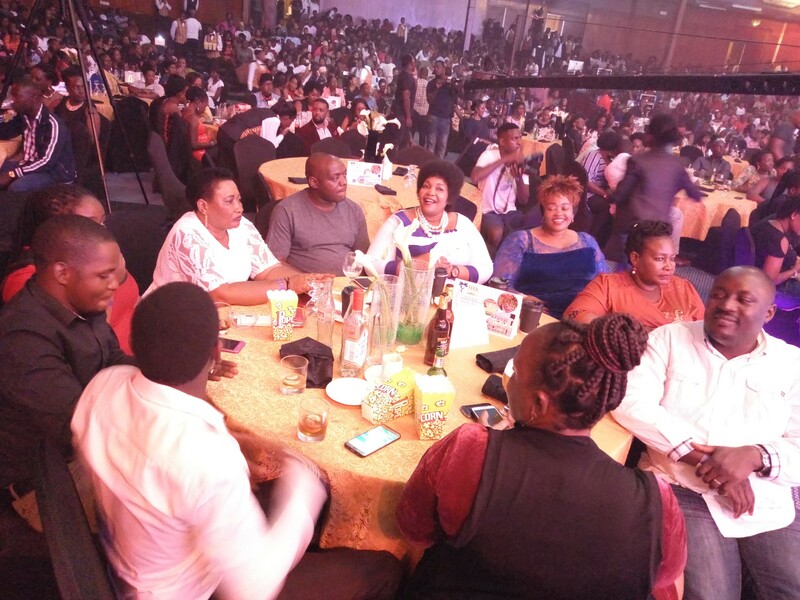 The tempo only dropped when a brief mini-session in memory of the late Mozeh Radio was introduced in which Ntale performed ‘Mazzi ne Kyenyanja’, ‘Ngenda Masso’ and their collaboration ‘Bikoola’ the crowd loved this. 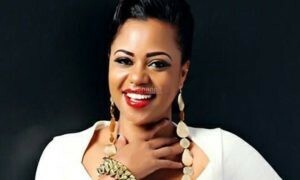 As Ntale went off to catch some much needed fresh air, Lilian Mbabazi did ‘Dagala’ to crown the Radio tribute session. Ntale returned in Cowboy or is it Cowgirl mood to kill it off the finale. At this point, the seats at Serena got lonely as no one was interested in giving them company. 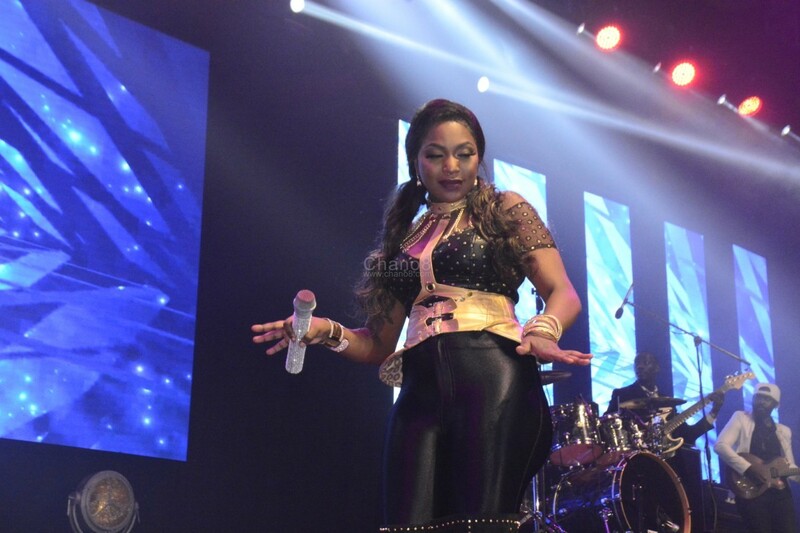 She did this none stop as she interacted with the crowd and even got off stage o mix and mingle with her fans. Songs like ‘Stamina Daddy’, Gwa’aliko’, Kyona Kyolowoza’, ‘Olindaba’, ‘Nzena Nzena’ were simply irresistible for the fans who kept on their feet throughout this session. By the time she concluded with ‘Gukuba’ the night was closer to day break than midnight and it was clear, no one ever realized. With Fenon records at their usual best, the setting from stage, sound and lighting seemed perfect. And one can now comfortably say Irene Ntale is finally unchained. 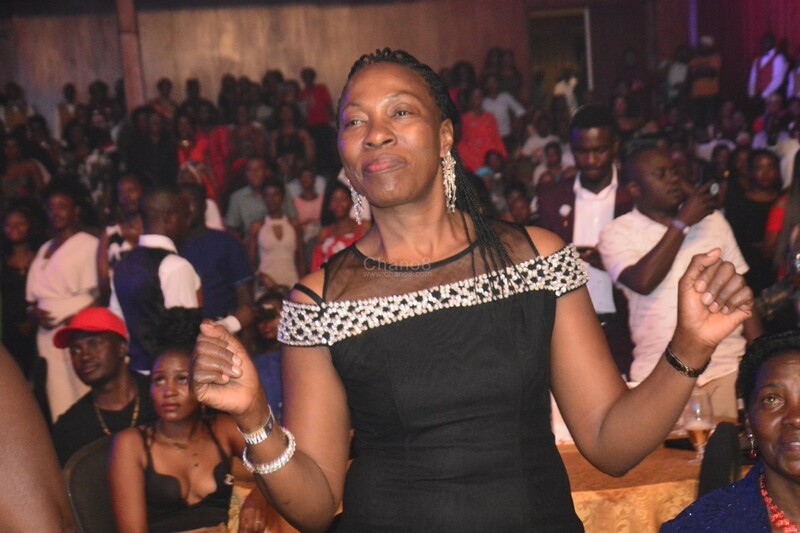 Irene Ntale’s mother Robinah Kamya was the cheer leader and kept dancing to her songs throughout the night.